Campaign for the American Reader: What is Andrew S. Reynolds reading? 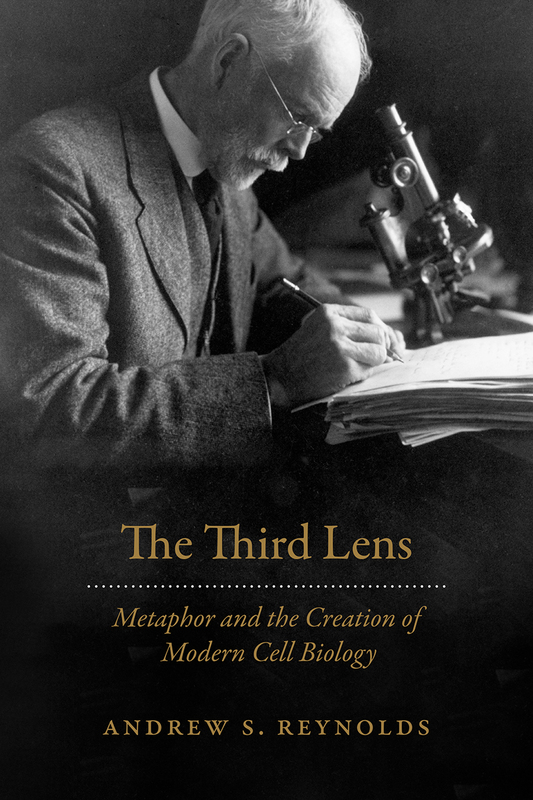 Featured at Writers Read: Andrew S. Reynolds, author of The Third Lens: Metaphor and the Creation of Modern Cell Biology. Does science aim at providing an account of the world that is literally true or objectively true? Understanding the difference requires paying close attention to metaphor and its role in science. In The Third Lens, Andrew S. Reynolds argues that metaphors, like microscopes and other instruments, are a vital tool in the construction of scientific knowledge and explanations of how the world works. More than just rhetorical devices for conveying difficult ideas, metaphors provide the conceptual means with which scientists interpret and intervene in the world. Reynolds here investigates the role of metaphors in the creation of scientific concepts, theories, and explanations, using cell theory as his primary case study. He explores the history of key metaphors that have informed the field and the experimental, philosophical, and social circumstances under which they have emerged, risen in popularity, and in some cases faded from view. How we think of cells—as chambers, organisms, or even machines—makes a difference to scientific practice. Consequently, an accurate picture of how scientific knowledge is made requires us to understand how the metaphors scientists use—and the social values that often surreptitiously accompany them—influence our understanding of the world, and, ultimately, of ourselves. The influence of metaphor isn’t limited to how we think about cells or proteins: in some cases they can even lead to real material change in the very nature of the thing in question, as scientists use technology to alter the reality to fit the metaphor. 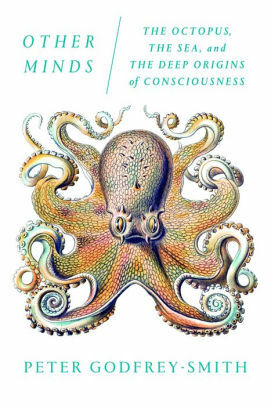 Drawing out the implications of science’s reliance upon metaphor, The Third Lens will be of interest to anyone working in the areas of history and philosophy of science, science studies, cell and molecular biology, science education and communication, and metaphor in general. The Page 99 Test: The Third Lens. Writers Read: Andrew S. Reynolds.